In 2018, the Armed Forces of Ukraine will receive the latest anti-tank complexes Stugna and Korsar, as well as the Oplot tanks. This was stated in the commentary of the General Staff of the Armed Forces of Ukraine Head Viktor Muzhenko. "We expected to receive the Oplot tanks at the end of last year and beginning of 2018, but, based on the capabilities of our defense industry, we assume that we will get such tanks by the end of 2018," Muzhenko said. Muzhenko also added that this year the Armed Forces will receive anti-tank systems Stugna and Korsar, which have already been tested by the Ukrainian military. "This is a modern and powerful armament, it has already been determined which units which complex should be equipped with, and by the end of this year we will significantly increase our anti-tank defense," the Chief of Staff said. 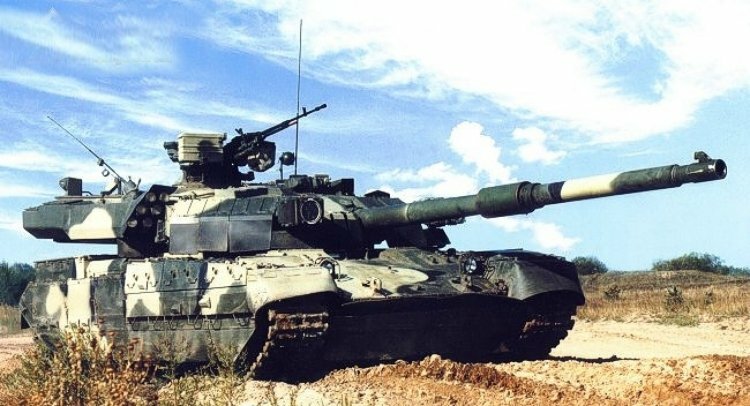 In May 2009, the tank was adopted for service by the Armed Forces of Ukraine.